The nation’s #1 point guard Atiba Taylor from Englewood, NJ will be once again bringing his talent to the Super Skillcase in Atlantic City, NJ. 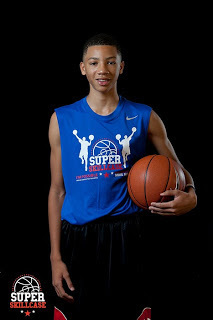 Taylor starred this past season with the Supreme Team while quarterbacking them to the 7th Grade National Championship game while also taking home Basketball Spotlight Grand Finale Championship. The Super Skillcase is gearing up again to be the Event Of The Year. The spots are going fast so if you want to tangle with the best make sure you register quickly.